Born in St. Louis, Clark Terry made his first trumpet out of garden hose, attended Vashon High School and played in local clubs before joining a Navy band during World War II. His years with Count Basie and Duke Ellington in the late 1940s and 1950s established him as a world-class jazz artist. Blending the St. Louis tone of his youth with contemporary styles, Terry’s sound influenced a generation, including Miles Davis. Also a pioneer of the fluegelhorn in jazz, Terry was a standout in the NBC-TV Orchestra for 12 years before he left to form his own bands and continue recording. 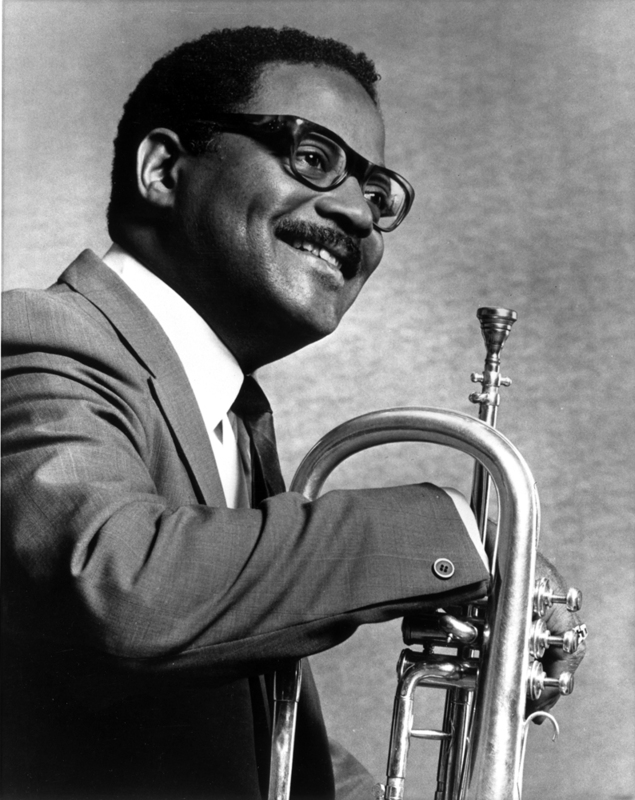 Clark Terry was inducted into the National Endowment for the Arts Jazz Hall of Fame in 1991.